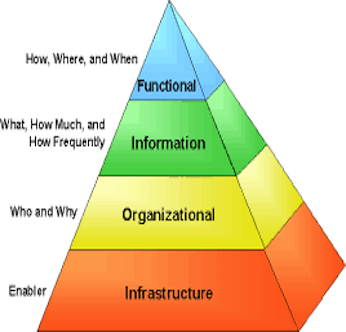 The Open Group Architecture Framework, or TOGAF, is intended to provide a structured approach for organizations seeking to organize and govern their implementation of technology, particularly software technology. In that sense, its objective is to employ an encompassing conceptual framework to try to ensure that software development projects meet business objectives, that they are systematic, and that their results are repeatable. IBR’s development specialists have experience with TOGAF and have utilized its methodology for several application characterizations and business process re-engineering projects. We are committed to providing the customer a holistic view of the system which address not only the technical aspects but all dimensions of the problem space to deliver systems that are engineered end-to-end and allow the customer to fully understand all aspects of the solution.